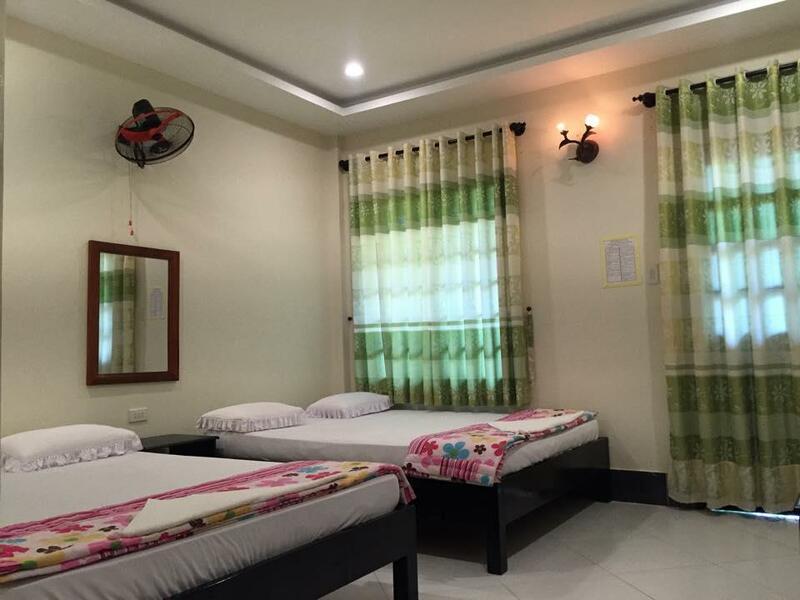 Sie haben eine Frage zum Hoang Nga Guest House? 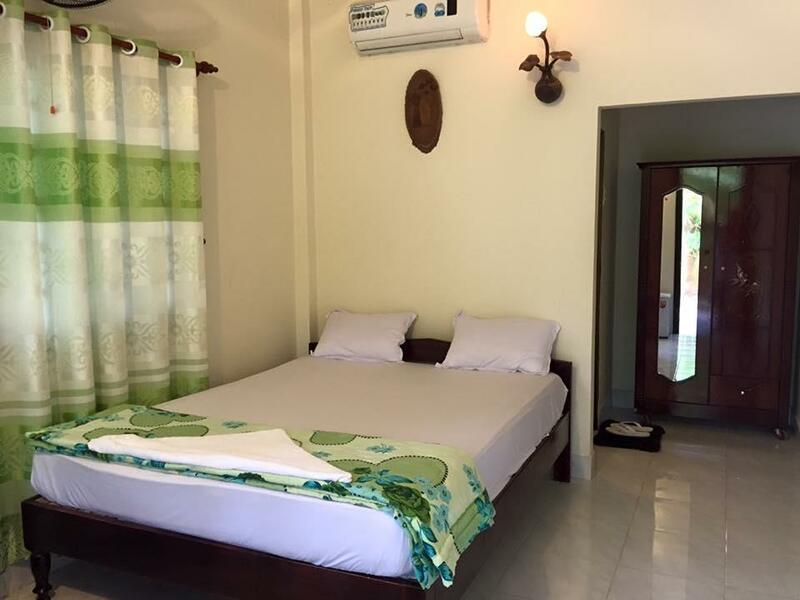 Für Reisende, die das Ambiente von Phan Thiet eindringlich erleben wollen, ist das Hoang Nga Guest House die perfekte Wahl. Lediglich 19.2 km vom Stadtzentrum entfernt, genießen Sie hier die Attraktionen und Sehenswürdigkeiten der Stadt. Aufgrund ihrer günstigen Lage bietet die Unterkunft den perfekten Ausgangspunkt zu den wichtigsten Attraktionen, die man gesehen haben muss. 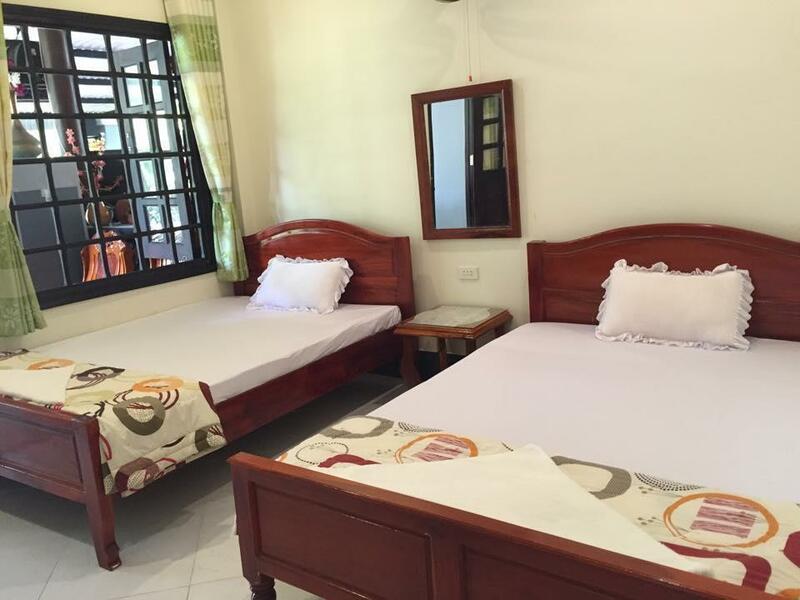 Das Hoang Nga Guest House bietet einen tadellosen Service und alle zentralen Annehmlichkeiten, um Sie nach einer anstrengenden Reise wieder fit zu machen. Die Unterkunft bietet für die Bequemlichkeit und Zufriedenheit ihrer Gäste Einrichtungen wie Gratis-WLAN im Zimmer, 24h-Rezeption, Express-Check-in/Check-out, Gepäckaufbewahrung, öffentliches WLAN und weitere Annehmlichkeiten. Wählen Sie Ihren Favoriten aus 15 Zimmern, die allesamt eine Atmosphäre von Ruhe und Harmonie ausstrahlen. Die Unterkunft bietet fantastische Einrichtungen (Garten, Karaoke uvm. ), die Ihnen dabei helfen, nach einem aufregenden Tag in der Stadt so richtig auszuspannen. Sie suchen nach einer komfortablen und günstig gelegenen Unterkunft in Phan Thiet? 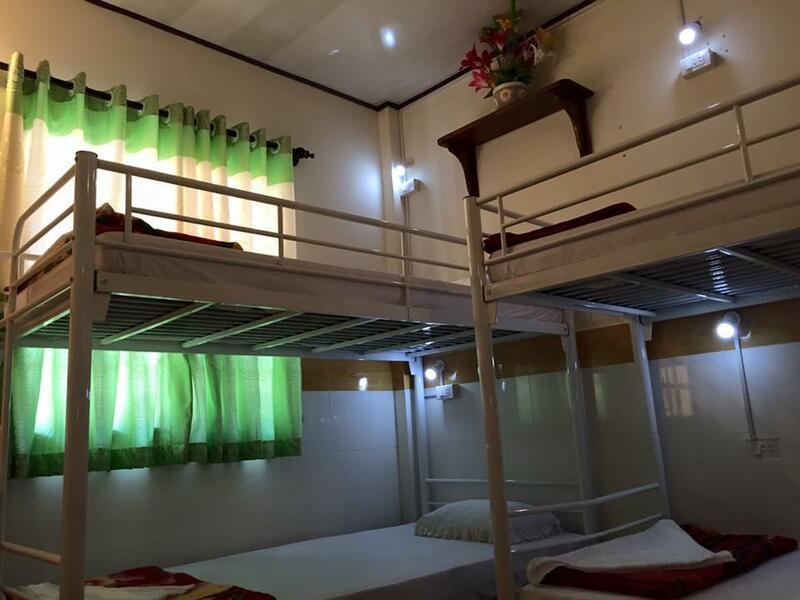 Dann machen Sie doch das Hoang Nga Guest House zu Ihrem Zuhause weg von Zuhause. Wir haben insgesamt 5 Nächte im Guesthouse verbracht und die Zeit dort sehr genossen. Leider zeigte Agoda uns freie Zimmer an, obwohl sie schon belegt waren, daher kümmerte Tom (der freundliche Rezeptionist / Sohn vom Besitzer?) sich darum, dass wir umgehend im benachbarten Hotel unterkamen (natürlich ohne Aufpreis). Die Zimmer waren sauber und gemütlich, wenn auch etwas hellhörig. Da es so günstig ist, wird gern mal Party gemacht. Das kann etwas nerven. Hoang, der Besitzer, füllt gern die Gäste mit Schnaps ab. Dieses Geschenk kann man nicht ablehnen. Die Lage ist klasse: Nur wenige Meter zum Fairy Stream, nur wenige Meter zum Strand (Sand ist vorhanden, und sauber ist er auch). Die Partymeile ist ein paar km weiter westlich, aber es gibt jede Menge Restaurants. Diese bieten allerdings alle die gleiche Karte. Nicht besonders originell. Aber: Die Pfannkuchen im Guesthouse zum Frühstück sind super! Die Gastgeber sind zurückhaltend. Ich schlief zwei Nächte im 6-Dorm. Privatsphäre ist hier fehl am Platz, denn Matraze reiht sich an Matraze. Mitten in der Nacht standen zudem fremde Männer im Dorm. Das Dorm ist nicht abzuschliessen. Zudem laute Musik am Abend. Nette Anlage mit tollem Garten, die Dorm-Zimmer sind ok, das Personal super. Der nahegelegene Strand ist nicht der Hit aber man kann etwas laufen und findet bessere Strandabschnitte. Unfortunately there's not any good restaurants near by, have to walk 12-15 minutes to restaurant area. There's no beach either in this part of Ham Tien as it is closer to the port and and the water here is filled with litter from locals and fishermen. However if you do decide to stay on this end of the beach, there is better places near by aswell. Also, room was filled with spider webs and mosquitoes as there was no mosquito nets on windows, and no A/C either which ultimately made it difficult to sleep. Staff seemed exhausted. Their son spit on my girlfriends face twice and the owner just laughed and "apologised". Excellent value for money depending on when you go. I got my bed super cheap, but I saw other people trying to get a room over the new year holiday and prices went way up. Staff was awesome, I really liked the food they serve at their restaurant, and it had a good atmosphere for meeting people. Beach is right across the road, fairy stream is literally steps away, and can rent a motorbike for cheaper than you'll find anywhere else nearby. My only one single complaint was that the bed was so freakin hard. But I mean, I stayed for 5 nights and I survived. I would stay again!! The place was just horrible. I would not go back there and i would not advise a friend to go either. 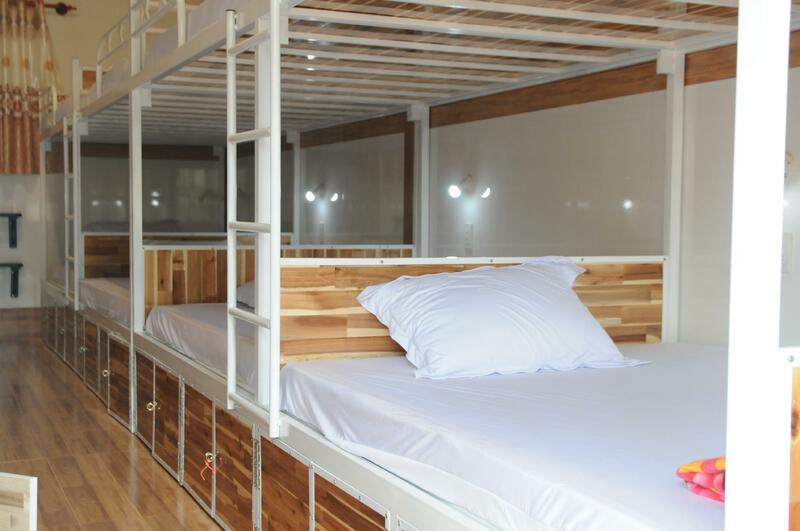 I was in the room with 3 bunk bed therefore 6 people, and the bunk bed were next to each other, which mean i could feel and smell the breath of the guy next to me. 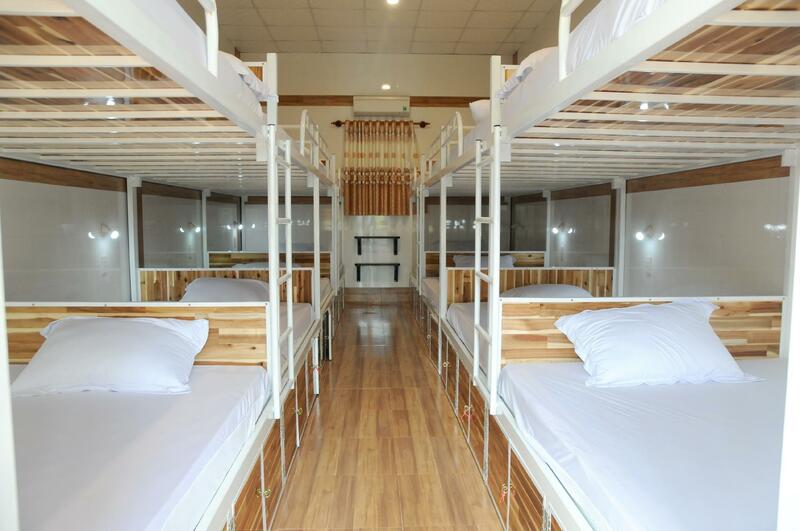 I don't mind dormitory, i do it all the time, but that was taking advantage of people. I felt like I was sharing a bed with 2 other people. And the bathroom which was inside was very smelly. I will not go back and i would not recommend it to someone either. The tour they are proposing is also a rip off and a complete waste of time. Rent a bike and do it yourself. In that area everything is madd to get the money put of hour pocket, so be careful. You only need to cross the road by the sea, and the fairy stream is next to it. It takes an hour to walk to the fishing village. Very beautiful garden hotel, people are very enthusiastic. A very happy trip! The staff were very nice and friendly. The receptionist (male) spoke very good English and helpful. However, hot shower wasn't working. Hope you won't have problem to sleep like us when a group of people started drinking and talking loudly outside the room till 2am. Walking distance to fairy stream, very relax ambience. Friendly staff runs by family including the restaurant in the guest house. The food here is acceptable but slightly over-priced for the quality and ingredients used. Possible to fine similar food quality at nearby eateries at lower price. Clean room and bathroom. I reserved a room for 2 persons but the staff provided a room with 2 double beds without $ charge, extra space:) Hammock and bench in the hostel garden compound, good to relax. The customer service counter is not 24/7, better to inform the hostel if there is late check-in at midnight. The hostel signboard is not obvious along the street (especially at night), need to pay more attention. No food served in the hostel cafe. 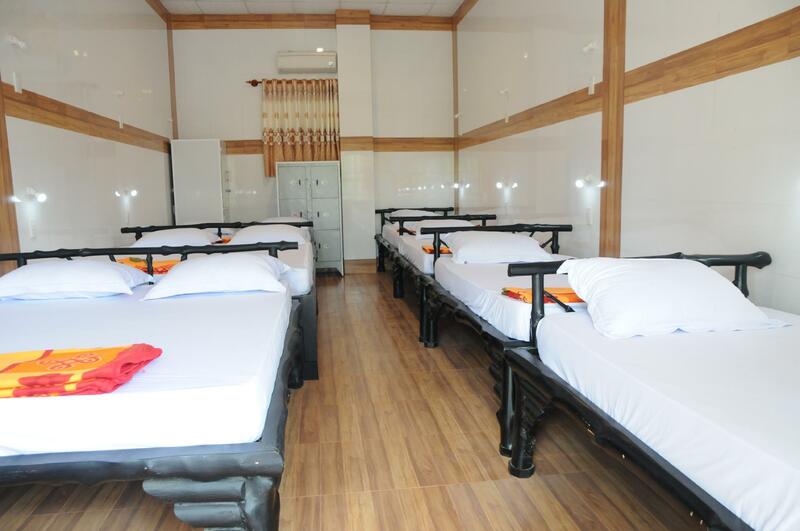 No worry, walking distance to nearby restaurant and convenience store. Walking distance to Fairy stream and Futa Bus Lines station. the hotel is very nice place,but one unhappy thing is that,that guy (a boy) sold me 2 bus ticket in double price than normal.When I asked that why his price so expensive than Futa company(my friend bought from that bus company,just 100 meters from hotel),he say this is open bus,very good,Futa not good.I am so stupid that I believe him and hope it will offer better service,may more comfortable.But fially,I got big disappoint becuse that bus is duty,and without Wifi,they let us sleep in the end of the bus.People should be honest to their customer.why you do so?I am so regret that I intrduce one of my friend to book this hotel.I will not intrduce any of my friend to you any more. We arrived at midnight using the sleeping bus. 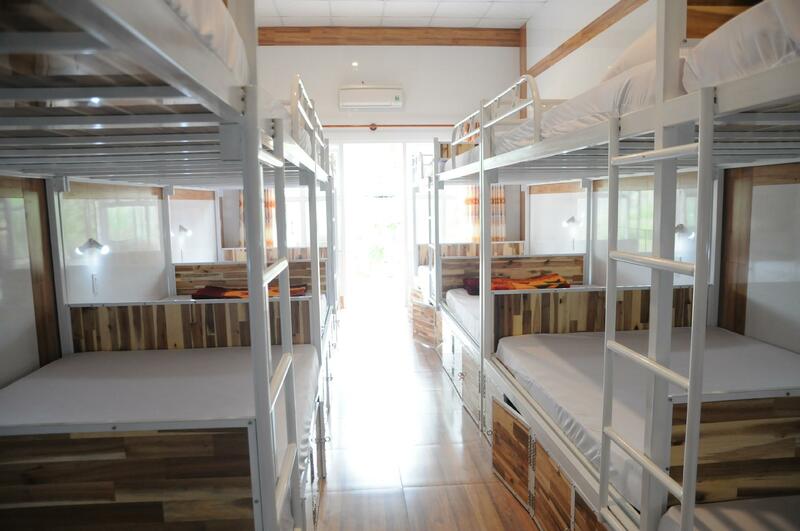 It is located right next to the Futa bus station which was very convenient. I was worried there wont be anyone in the reception. Thankfully, the son (it's a family owned business) helped us out and booked our tour at $6. The son speaks good english and he helped us out a lot. 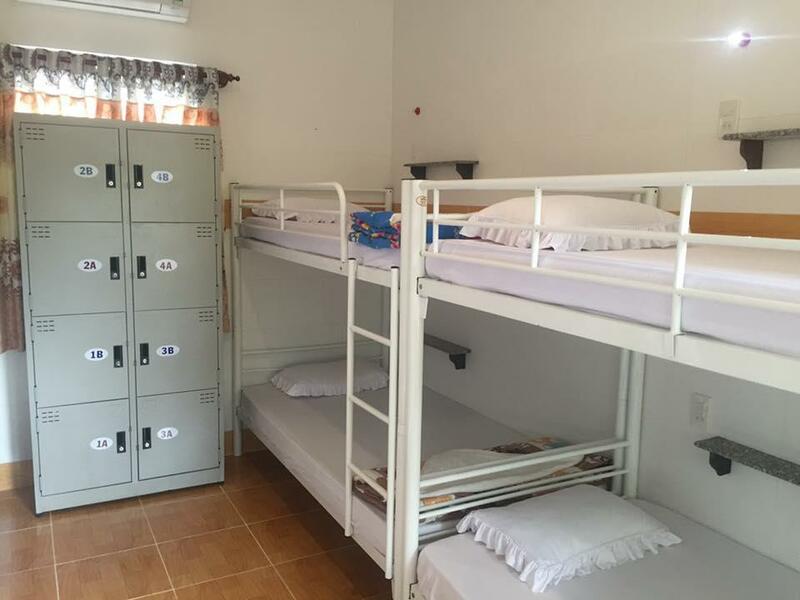 The dorm condition is alright but if i come back i will definitely book the private room instead.